Versatility and robustness is standard. 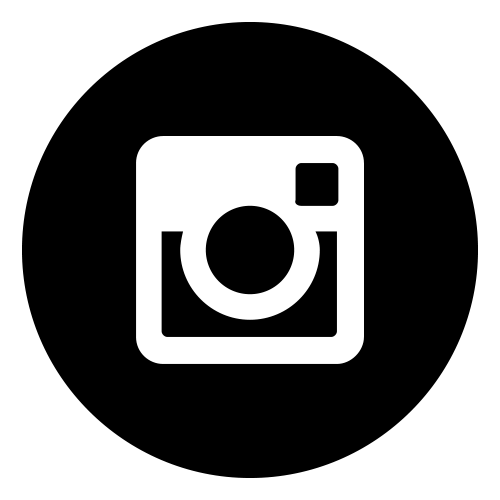 High performance is a design paramount. So, although we have offered BCDs before, this is the true 'Poseidon way'. 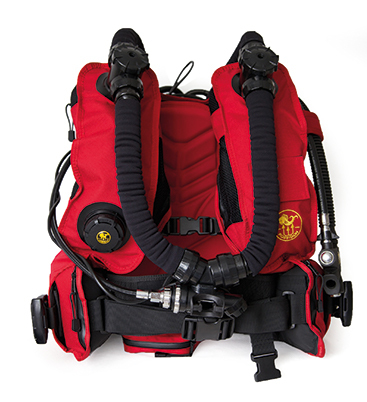 Poseidon BCD's are made for the users of our regulators or dry suits, using the creative inventiveness of our development department, combined with the specialist knowledge of materials and production techniques. Poseidon’s single tank wing is now available in the ONE design. Featured in 2 colors and made in CorduraTM 1000. Designed for beginners and for more experienced divers, the One Wing 50 is a sport wing with excellent volume increase and superior bladder deflation capabilities. When deflated, the ClamRetract system helps to reduce size and drag to the minimum. Four dump valves and an inflator with a stainless steel mechanism ensure inflation and deflation is always controlled and safe; and the shape of the bladder compensates for the weight of the tank when submerged and gives you freedom to move in any direction. The narrow air passage behind the neck is designed not to impede head movement or foul regulators and hoses when inflated. The One Wing is made for equipment with a negative weight in water that does not exceed 19 kg (41.6 lbs) and has a lifting capacity of 225 N. It comes with a double, non- ex tank-band tank attachment system and can also be equipped with integrated weight pockets, accessory pockets, metal back plate, pin bolt kit and D-rings. The standard size has a waist belt with three rows of 40 cc holes; and the large size has six rows. The Wing & Backplate is tailored to the POSEIDON SE7EN but is also an excellent choice for SCUBA diving purposes. 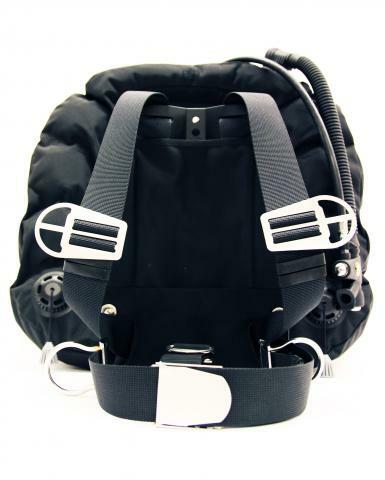 The Poseidon Wing & Harness have been designed to sustain good buoyancy and trim. Made in Ballistic nylon with an integrated deflate system and custom made back plate. 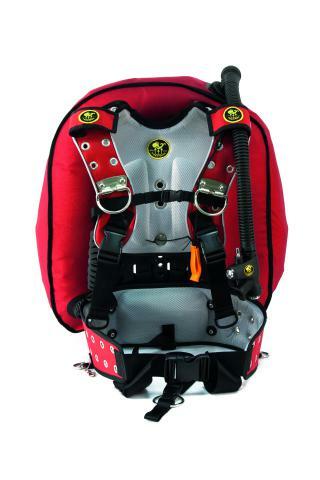 The webbing and buckle system is adapted from the Poseidon platform. 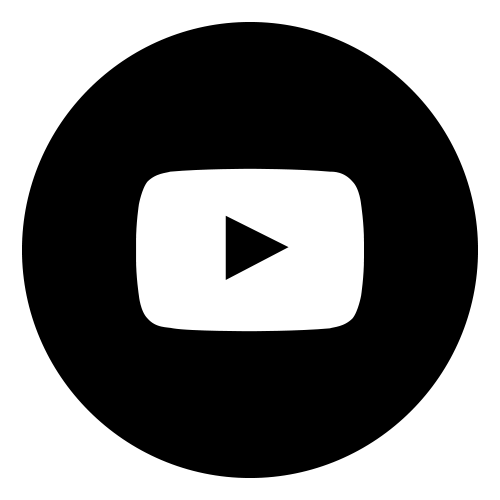 The black aluminum backplate is covered in nylon for protection and a higher comfort. The four D-rings will make it easy to attach your bailout tank/-s or any other equipment you would like to take along on your dive. 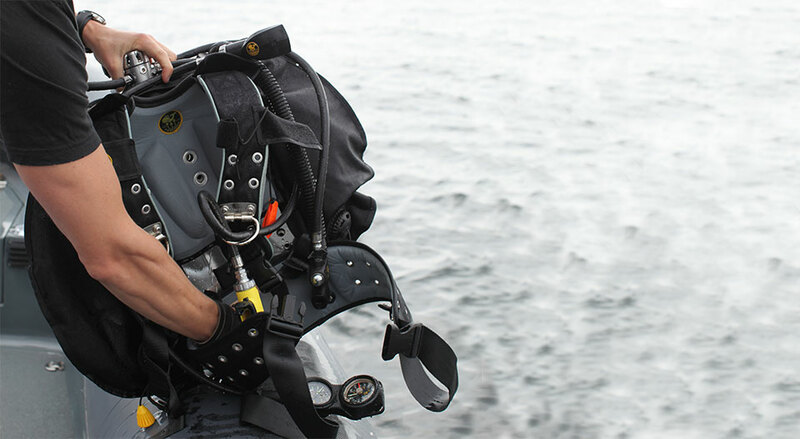 The rebreather BCD is the first of its kind and features include integrated exchangeable lungs, weight system and the Poseidon individual patch system. The rebreather BCD is constructed to the highest quality and durability using ballistic nylon, YKK zippers and hand crafted detailing.